I will take a CPS3 board, what I need to transform it to super bios? Tuto? 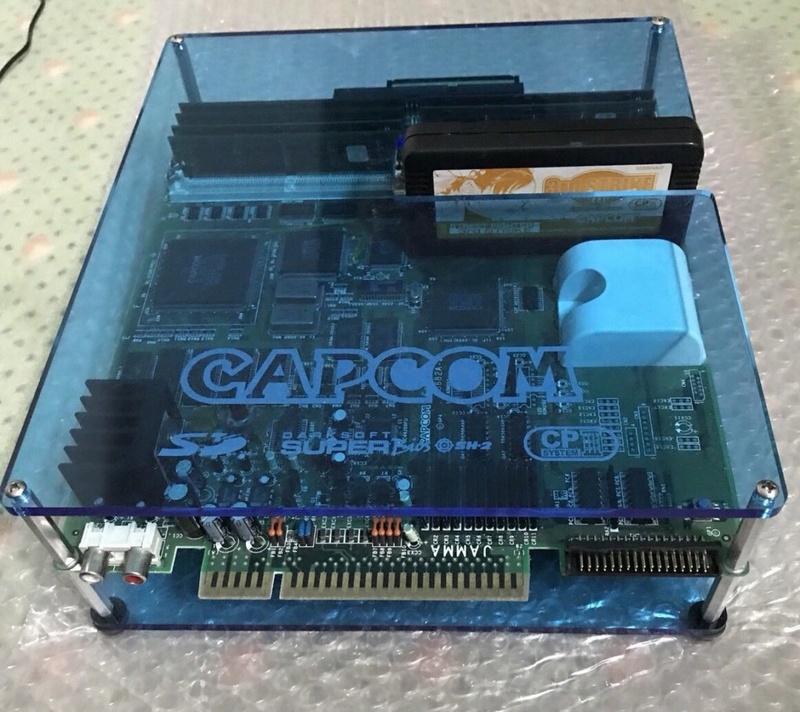 If you have all simms for 3rd strike you’re good, what else you need is a modded card and a working scsi drive. I tryto see inside SD card it'seems not format. Is it normal? Where can I find a tuto to prepare it? Is all region is in a disc/iso or I must use one iso per region? Once the sd card is written it will show as unformatted but that is because you have it pretending to be a CD. THX I understand. where is the tuto for make a SD card please? Here: replacing scsi cd-rom drive with scsi sd card adapter?